This show will be a lead up to the broadcast that Rob Skiba and I did for his next Wednesday broadcast on Revolutionary Radio. 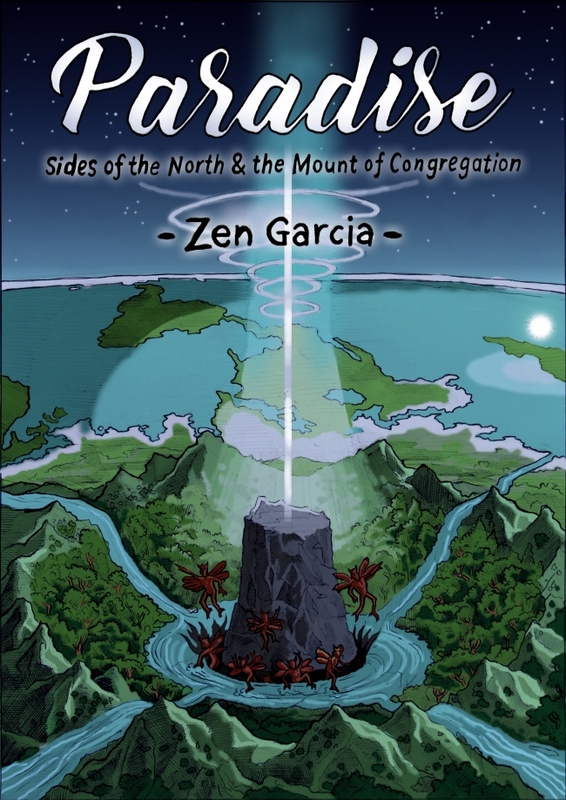 In that show we spoke about my 14th book, Paradise sides of the north and mount of the congregation.We covered the details of our geocentric cosmology and how Jacob’s ladder is connected to the North Pole. And that in the sides of the north there is a portal leading up to the throne room of the most high God and also a hollow earth entrance leading downward into the depths of sheol. There is much mythology and biblical literature which expounding upon the mystery of the north which in the Hebrew is cited as the word tsaphon meaning hidden secretive, treasured or stored up place of God.